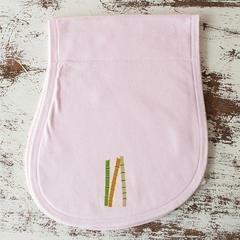 Baby Burp Cloths 70% Viscose from Organic Bamboo and 30% Organic Cotton. 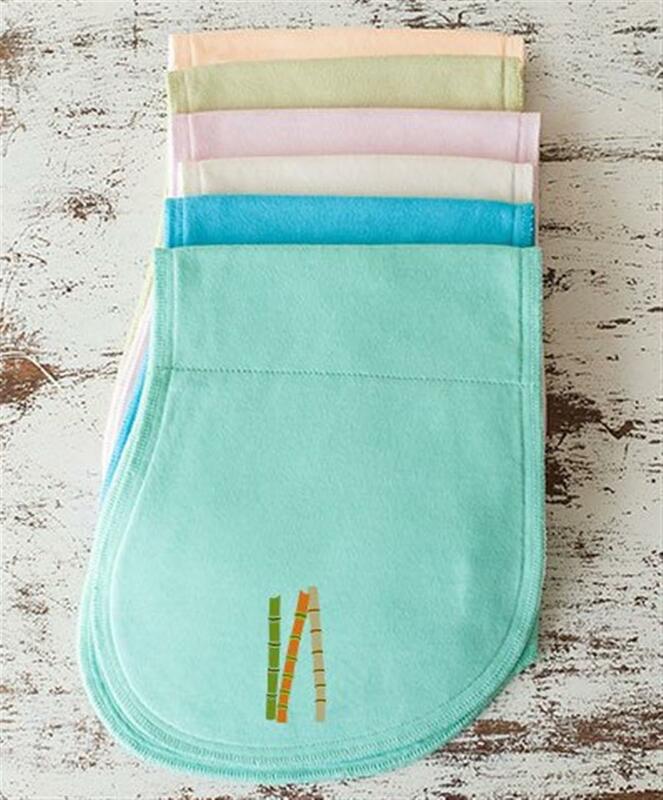 Parents can never have enough burp cloths! These soft cloths can be used for so many different things other than burping a baby. 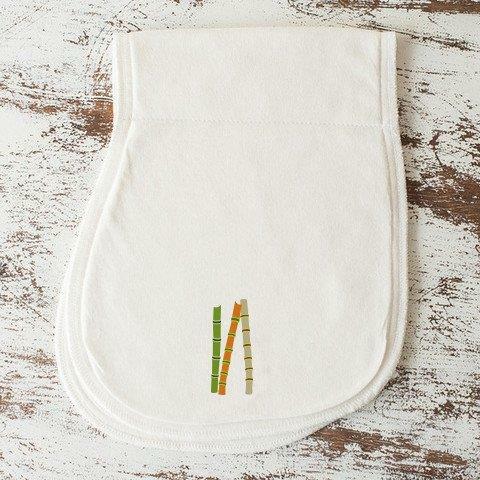 Absorbent and convenient to use as a wipe or quick clean-up cloth. 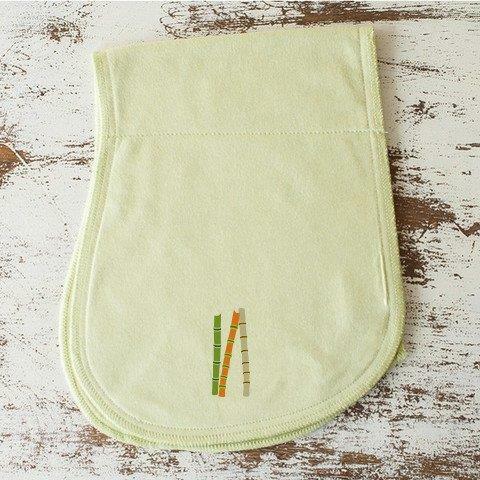 Ultra soft, Baby Burp Cloth is so comfortable for baby's tender face to rest against. Made with 4 layers. 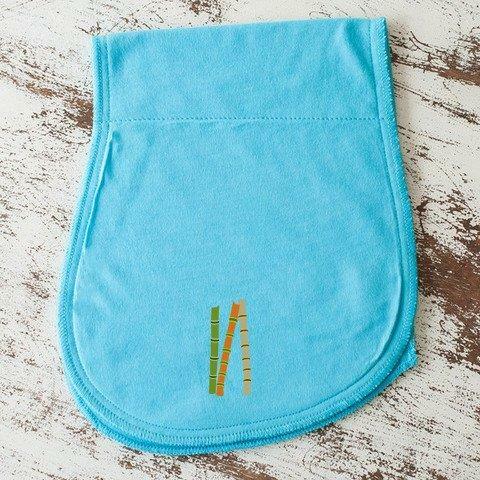 Shaped to curve snuggly against the neck and hangs long to provide good coverage.